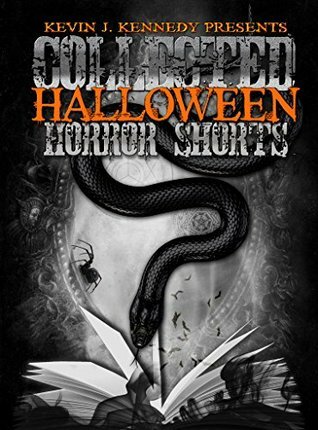 This is a delightfully creepy collection of short stories, which I conveniently got to read over Halloween then totally forget to review until just now (there were reasons, trust me. I’ll post about those very soon). What I do remember clearly about this collection was that I was home alone and reading in bed, before I had to concede that I should probably read something a little less terrifying if I wanted to sleep without any fucked up dreams. Granted, I kept right on reading and then had fucked up dreams… but at least I saw it coming about 2 stories in. A lot of these stories follow familiar campfire style tropes, which is just fine with me – there was just enough of a spin on them to make them original (apart from the Halloween rip off which was just a rip off). I can’t say that all of the stories in this collection were winners for me, but the majority really were so I consider the book well worth a read. There’s a combination of supernatural and just human horror stories here, so something for every taste as long as you like to have the crap scared out of you!